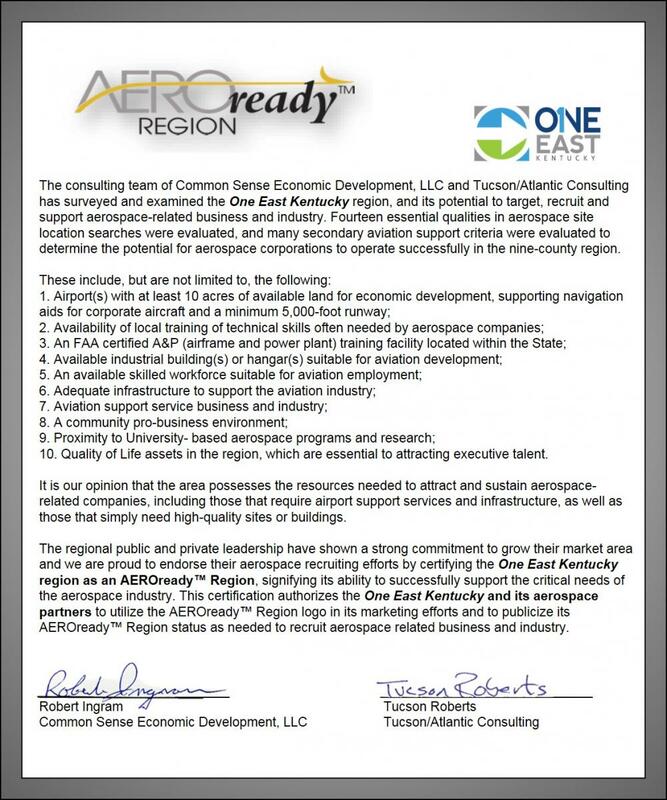 The nine counties of One East Kentucky have been designated as an AEROready Region by two national consulting firms. Tucson Atlantic Consulting along with Common Sense Economic Development conducted an in-depth analysis of fourteen essential qualities in aerospace site location searches as well as many secondary aviation support criteria. 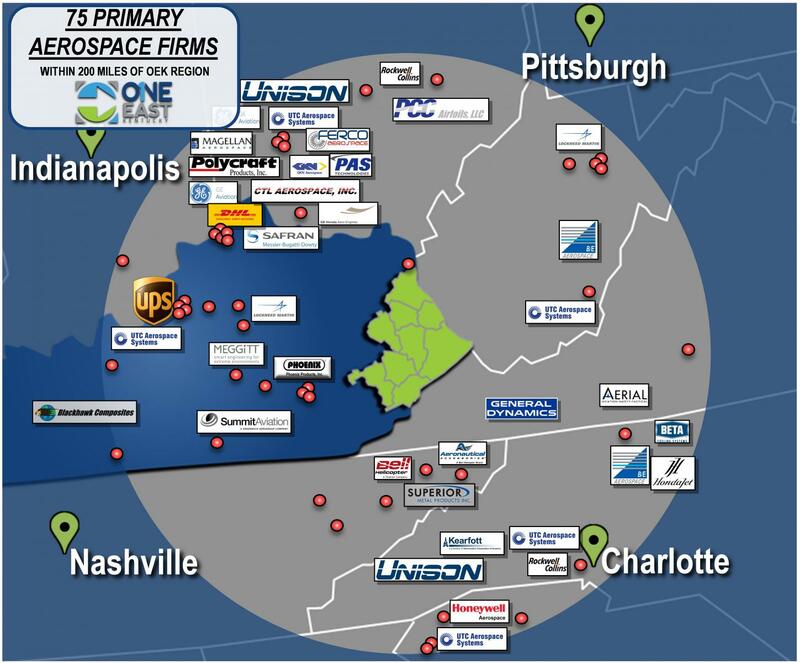 They determined our region can successfully support Aerospace/Aviation OEM and MRO industries. 74 Skill Sets are required in the Aerospace Sector. 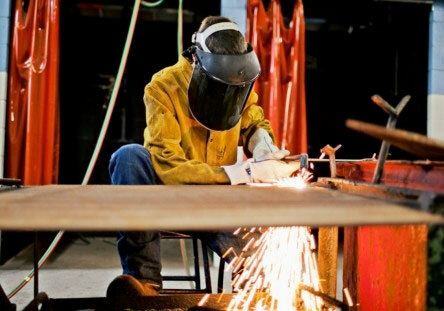 In the OEK Regional Labor Pool, 7,700 individuals possess one or more of those skill sets. 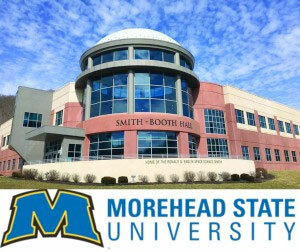 Morehead State University's aerospace programs and R&D were critical to receiving the certification. The university also holds contracts with NASA and the Department of Defense. An FAA certified A&P training facility located at Somerset Community & Technical College. 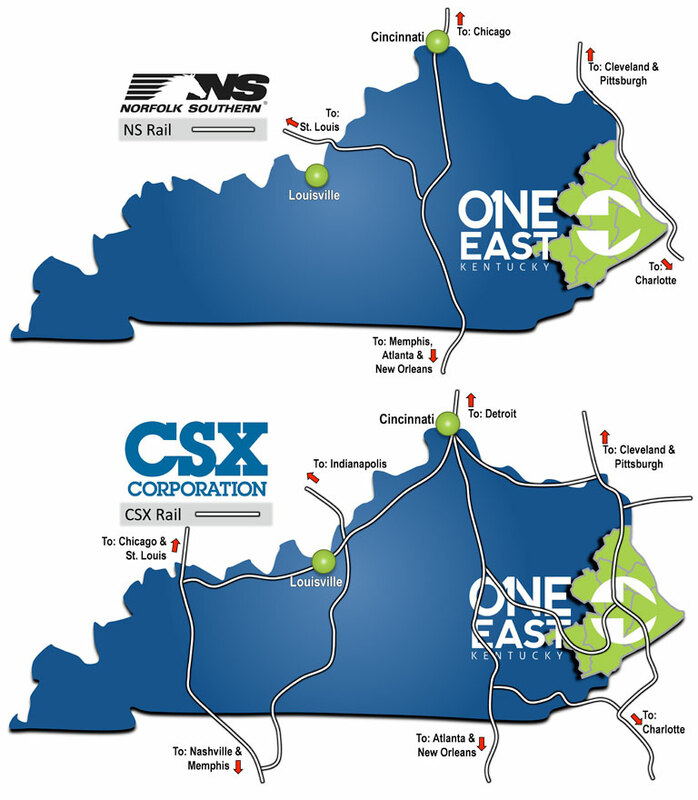 Three regional airports with additional acreage for industry development and leadership highly interested in attracting OEM/MRO operations with two airports being adjacent to an existing industrial park. 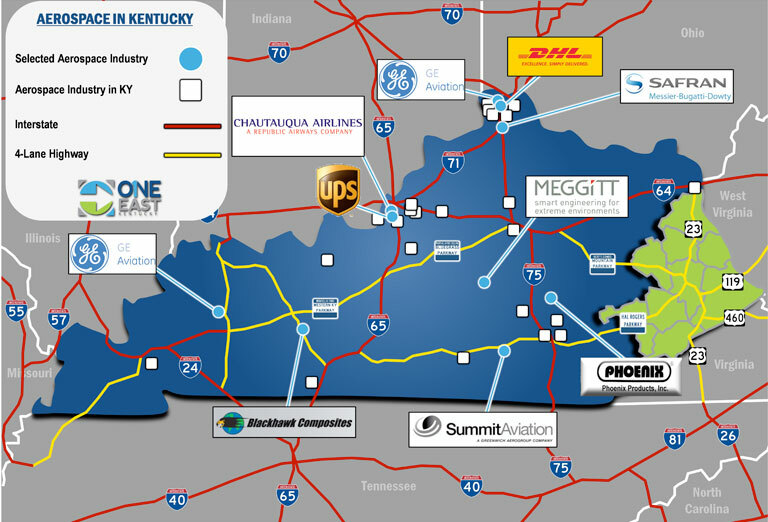 The state of Kentucky is home to a booming Aerospace Cluster. 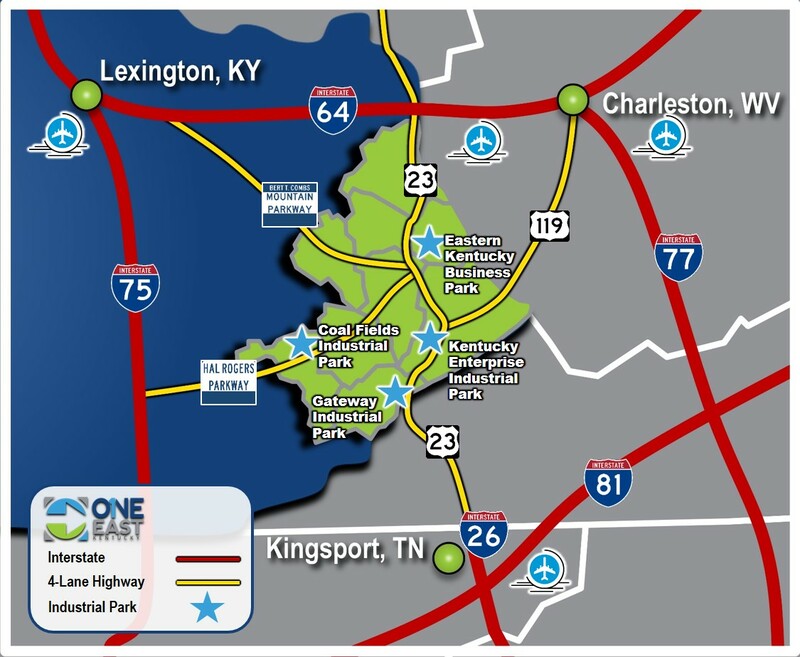 The One East Kentucky region is home to an impressive number of skilled workers whose education, experience and technical background would easily transition into the Aerospace Sector. 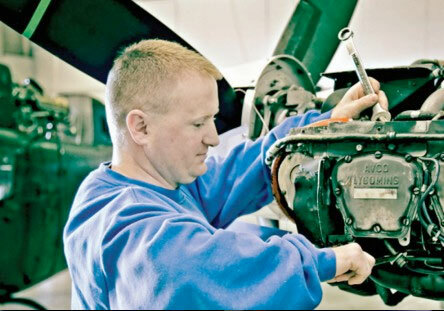 Due to the high concentration of Aerospace in Kentucky, many post-secondary institutions offer programs tailored to the industry. 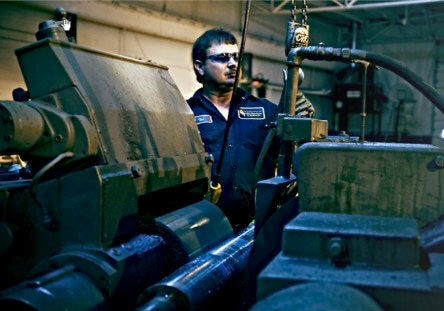 The Kentucky Community & Technical College System has the capacity and expertise to offer programs at any campus statewide. 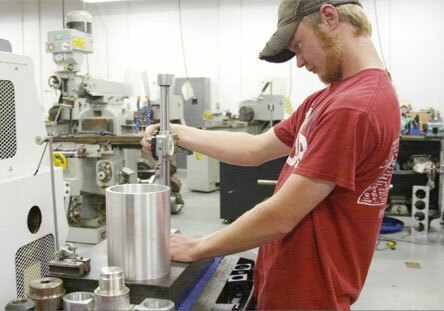 Three universities near the One East Kentucky region offer Aerospace specific engineering and mechanical programs. In addition, the new eKentucky Advanced Manufacturing Institute will provide a seamless transition for former coal workers into metalworking trades needed in the Aerospace Sector such as CNC Operators, Technicians and Machinists. You can read more about all of these programs below. 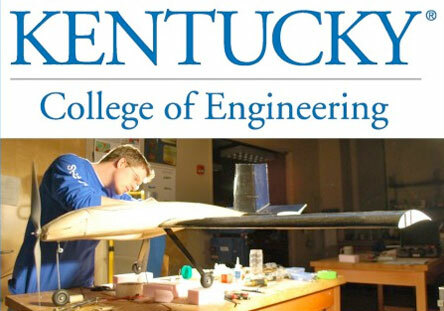 At an hour and a half drive from the One East Kentucky region, the UK College of Engineering offers a the Aerospace Option in their Engineering Certificate Program. This program focuses on multidisciplinary experience in aerospace systems and specializations to prepare them for the aerospace workforce. Below is a sample of the courses for this program, or visit the website by clicking here.